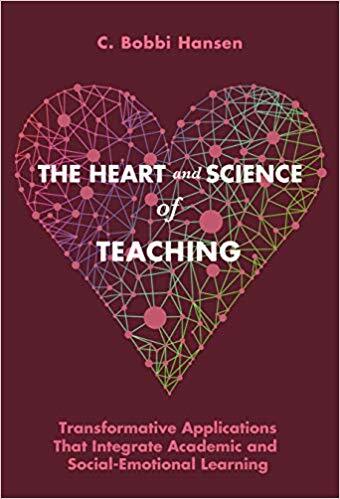 Abstract: The Heart and Science of Teaching shows readers why and how to connect essential social–emotional factors and critical cognitive aspects of learning for all students. Incorporating the latest research demonstrating that students really cannot learn well without social–emotional connections within their learning communities, the book depicts classroom applications that link academic content and SEL with examples at all grade levels and all subject areas. Each chapter addresses current and emerging research around a particular component and shows how to make it work in real classrooms.